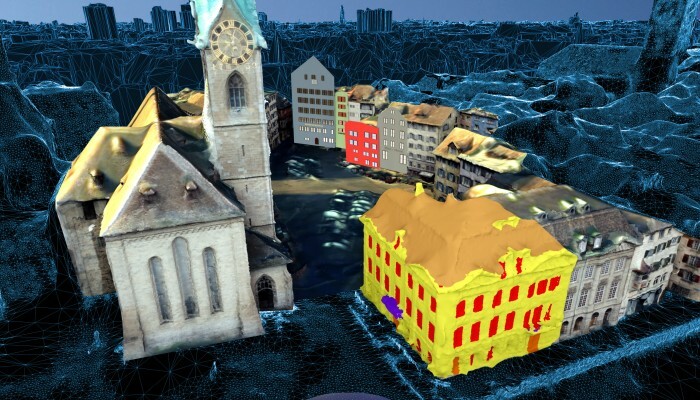 GIM International has a great articles about our joint efforts together with EU H2020 REPLICATE project about Point Clouds from Smartphones. baublatt writes a fascinating article about our project: Mobile Vermessung und Mobile Mapping - content. Maxon (a Nemetschek company) wrote a great article about us: VarCity - City Surveyed in 4D as we are using their Cinema 4D modelling and animation software. 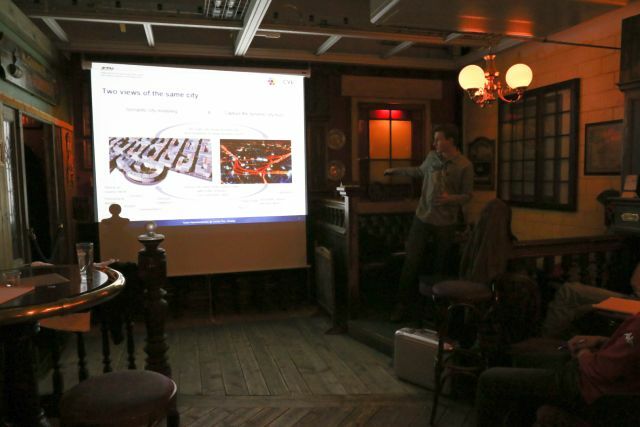 We were invited at Digitaltag to present VarCity together with an interactive demo from ParQuery. It was a delight to meet Tobias Mueller and their team, as well as Viktor Giacobbo. We are happy to motivate young students for research at the information days at ETH Zurich! We are happy to present our research results at the Zurich Science Days @ Scientifica! August, 29th 2017: Press Releases Updated! New updated press releases, in total +100 news papers, blogs, television, radio and various reports!! Also +25k views in total on our short and full versions of the VarCity video! June, 16th 2017: Press Release! July 29th 2017 sueddeutsche: Kamera aus! May 22nd 2017 Vrodo: Forscher der Eidgenoessischen Technischen Hochschule (ETH) haben ein Computerprogramm entwickelt, das Bilder und Videos aus unterschiedlichsten Quellen auswerten und daraus ein 3D-Modell einer Stadt erstellen kann. 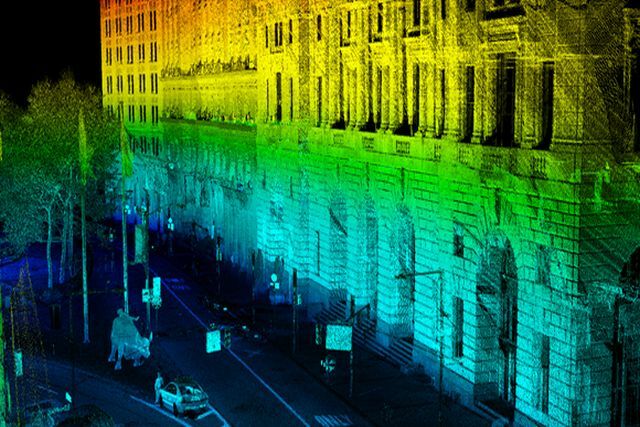 May 21st 2017 newsx: Swiss tech firm ETH Zurich has developed an algorithm called VarCity that allows you to recreate cities in rich 3-D mode from images harvested online. May 20th 2017 http://shiftdelete.net: 3D city view with photos! June 6th 2017: Top 10 ETH! Woohoo! We are in the Top 10 videos on the ETH channel with more than 17.000 views (in just 4 weeks) of the short view and around 5.000 views for the full video! May, 19th 2017: World Premiere! 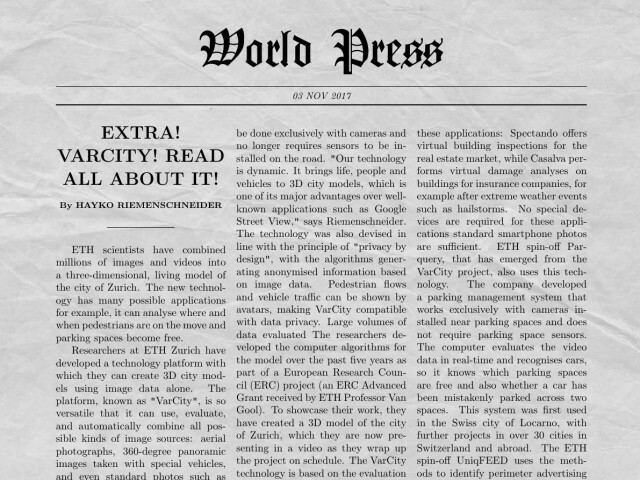 On this magic day, we will show the world premiere of VarCity - The Video! May, 17th 2017: News are out! 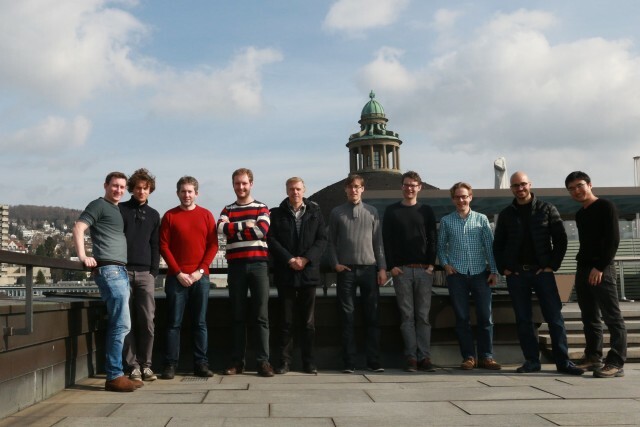 We received some press coverage about our project starting with an ETH Zurich press release! The work Analyzing and Predicting GIF Interestingness by M. Gygli and M. Soleymani, which was published at ACM on Multimedia 2016 (PDF) got featured on techcrunch! September, 16th 2016: Project Meeting! 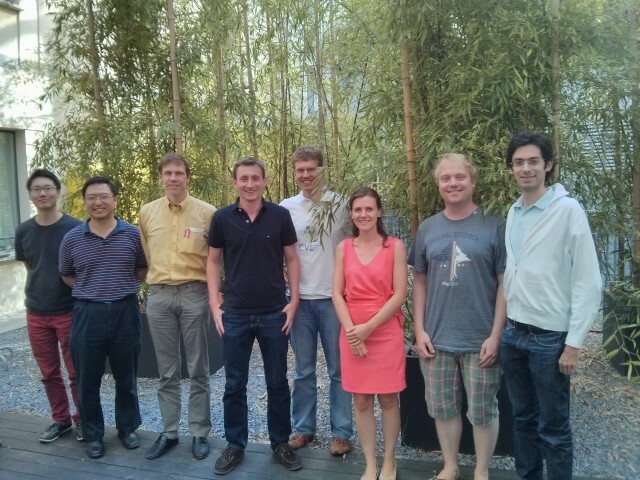 Project and collaborators meeting is on at Villa Hatt, Zurich! May, 20th 2016: Press Release! The work Video2GIF: Automatic Generation of Animated GIFs from Video by M. Gygli, Y. 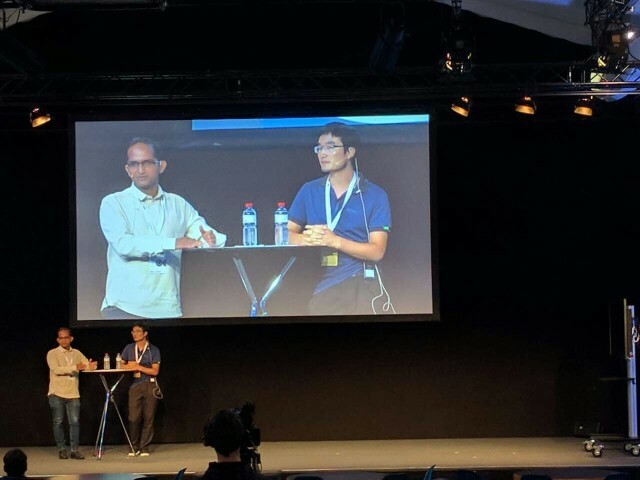 Song, and L. Cao, which was published at CVPR 2016 (PDF) was reported across the news. Motherboard VICE reported about it as well as leMonde. May 20th 2016 - Une intelligence artificielle peut-elle faire des meilleurs GIFs que nous ? For your information, the dataset and an online demo are available. February, 18th 2016: Project Meeting! 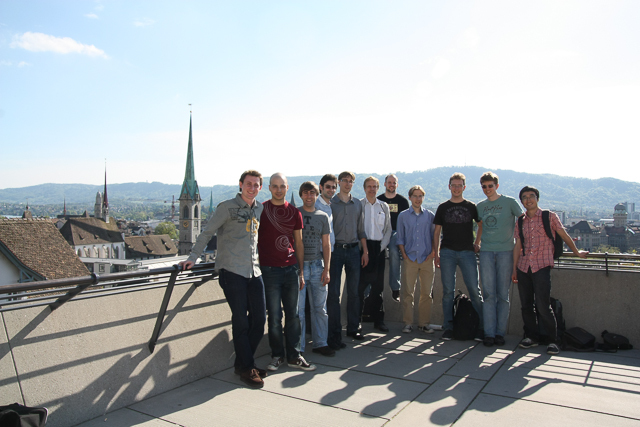 Project and collaborators meeting at ETH Zurich! January, 27th 2016: Project Meeting! Project and collaborators meeting at Stadtgaertnerei, Zurich! 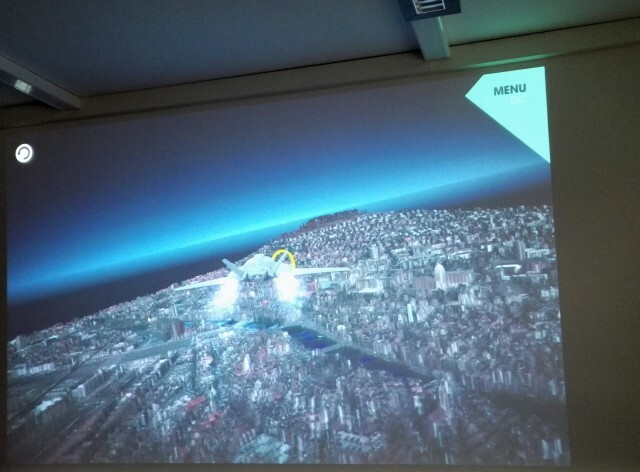 The VarCity projects including the first full city game fly-over (based on CVIU'16) are shown at the OpenLabNight @ Computer Vision Lab, ETH Zurich! Lots of demos, food, and fun! Join us again next time! May, 11-12th 2015: Joint Project Meeting! 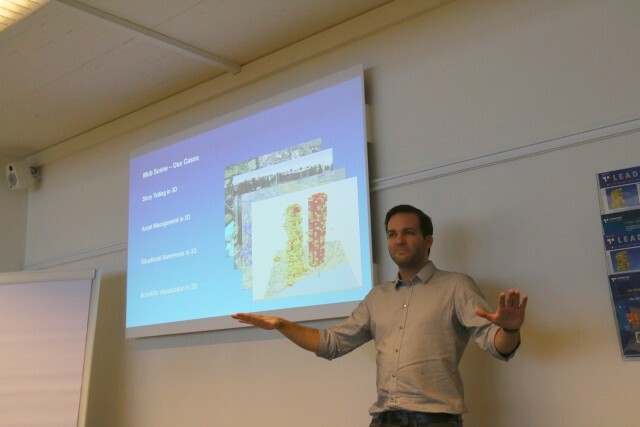 Project and collaborators meeting was held jointly with the CVL Workshop at Schloss Rapperswil, Switzerland and special guest star Richard Hartley! December, 2nd 2014: Project Meeting! 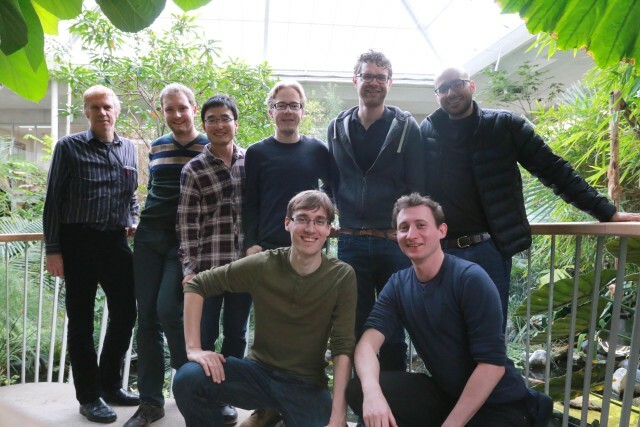 Project and collaborators meeting at Villa Hatt, ETH Zurich! August, 28th 2014: Project Meeting! 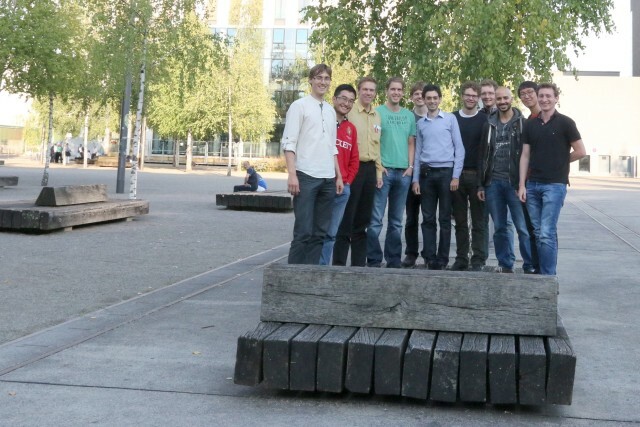 Project and collaborators meeting at TechnoPark, ETH Zurich! August, 28th 2014: Technical Demos! 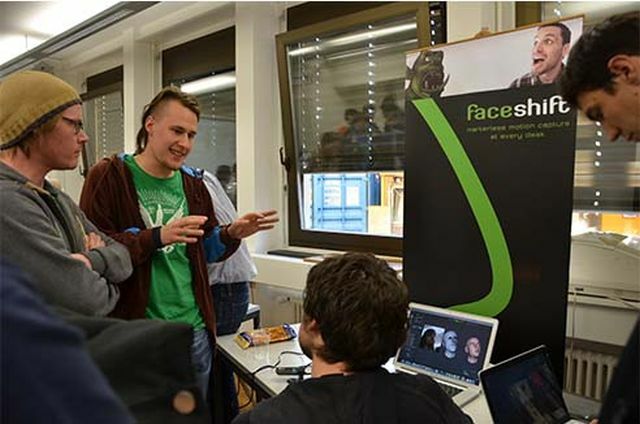 FaceShift presenter Gabrielle Fanelli, and the smarterbettercities team, ETH Zurich! April, 3rd 2014: Project Meeting! 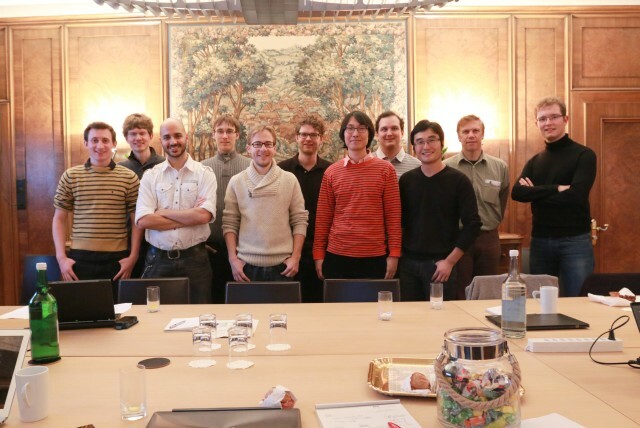 Project and collaborators meeting at an underground think tank location, ETH Zurich! September, 3rd 2013: Project Meeting! 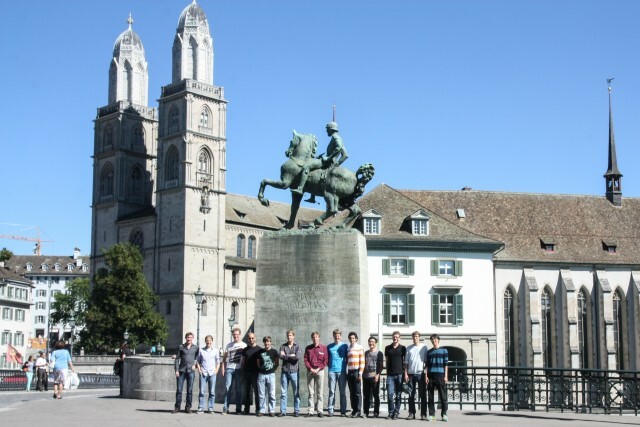 Project and collaborators meeting at three landmarks in Zurich - St. Peter Church, Fraumuenster and Grossmuenster! August, 15th 2013: Architecture meets Vision meets Architecture meeting! Interactions between architecture and computer visionn workshop was held at CVL Seminar, ETH Zurich! May, 08th 2013: Project meeting! 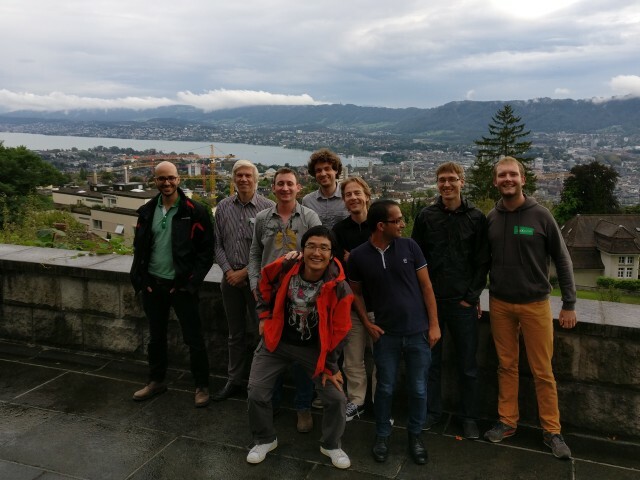 Project and collaborators meeting is on today at ETH Main Building, ETH Zurich! January, 18th 2013: Project meeting! 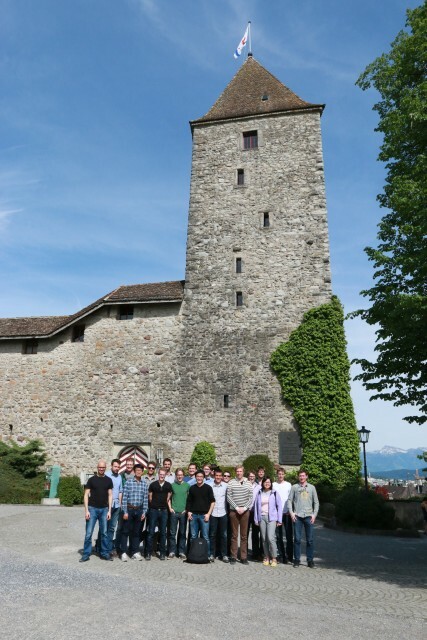 Project and collaborators meeting is on today at Villa Hatt, ETH Zurich! 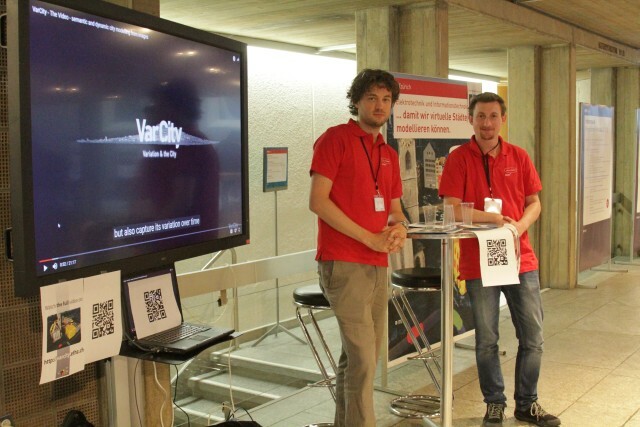 The VarCity projects are shown at the OpenLabDay @ Computer Vision Lab, ETH Zurich! Lots of demos, food, and fun. Join us again next time! November, 12th 2012: SPAR 2012 Demo! The VarCity project demos are shown at SPAR 2012 conference, The Hague. Prof. Luc Van Gool presented the invited keynote speech. September, 14th 2012: Project meeting! Project and collaborators meeting went on today at HIT ValueLab, Hoenggerberg! The ValueLab is an environment for collaborative design and management. September, 1st 2012: Website online! First version of the VarCity project website is online! More (re)construction soon! August, 15th 2012: Kickoff meeting! Kickoff meeting for all partners and people involved went on today at the Zurich Zoo! 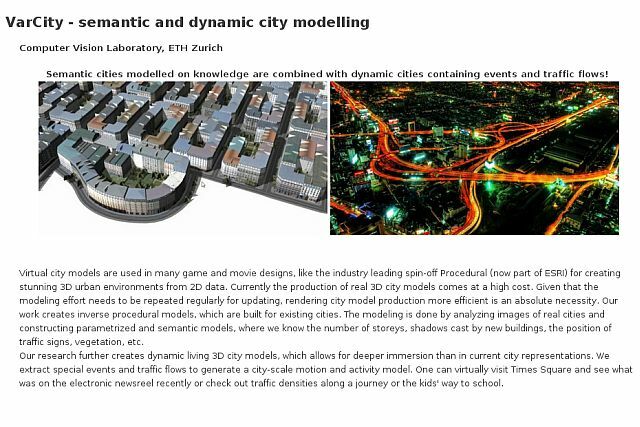 May, 1st 2012: Launch at ETH Zurich! Today was the launch day at ETH Zurich in the Computer Vision Lab.